I switched from sleeping in my short sleeved pajamas to my long sleeved ones! 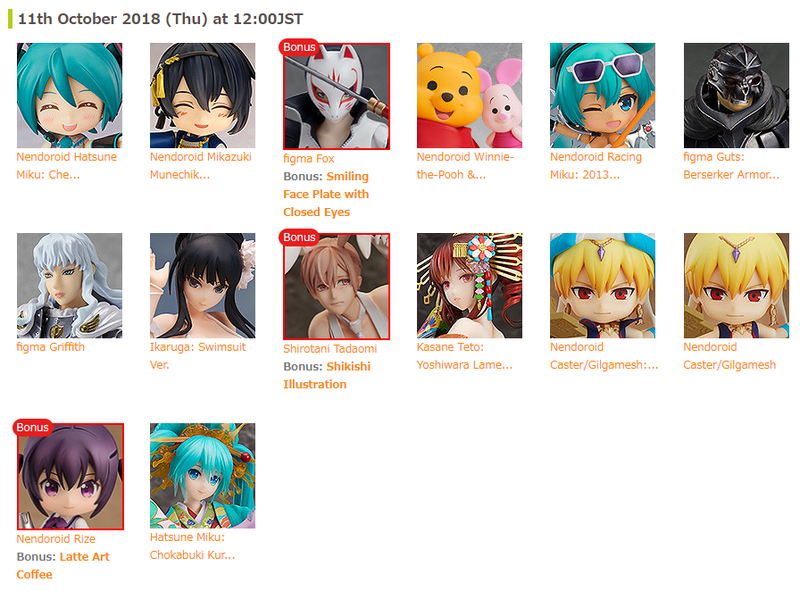 October starts next week! 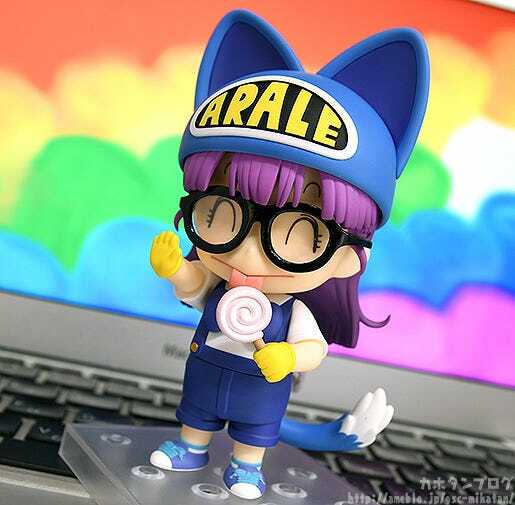 From the anime “Dr.SLUMP ARALE CHAN” comes a Nendoroid of the android, Arale Norimaki in her cat ears outfit! 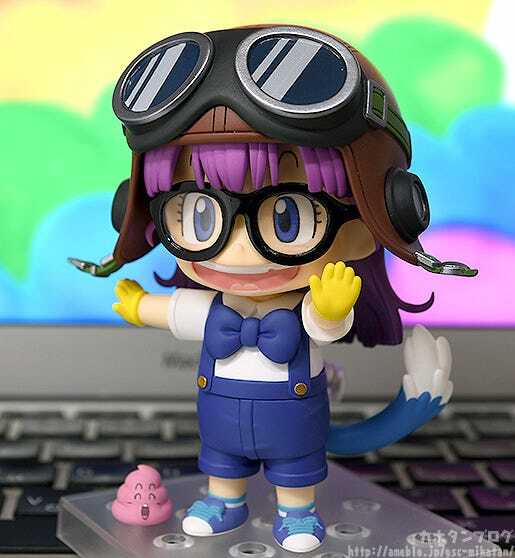 Gatchan is also included as well! Her adorable costume is complete with an oversized bowtie and movable cat tail. 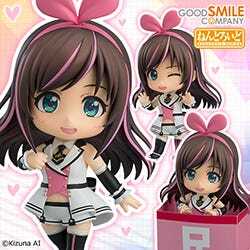 She comes with two face plates including her energetic standard expression and a tongue-out expression. 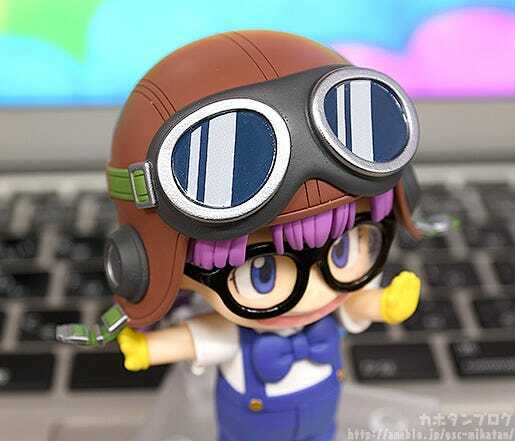 In addition to her removable cat ears hat, she also comes with a hat with attached goggles! 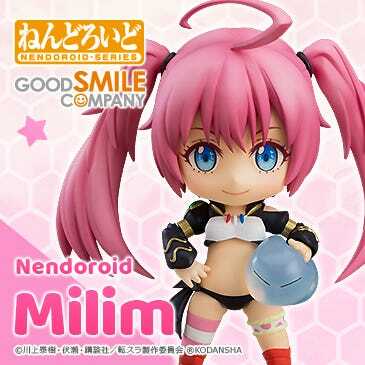 In addition to her classic “Ncha!” and “Kiiin” poses, you can pose her holding the candy optional part for even more display options. 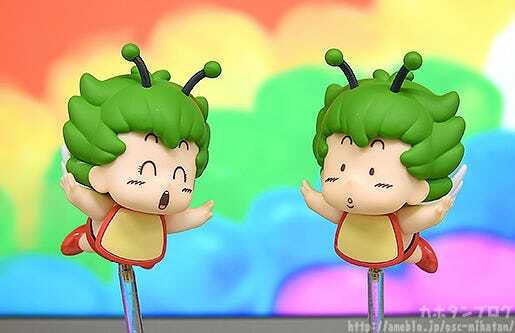 A Poop-Boy on a stick is included, which Gatchan can be posed holding! 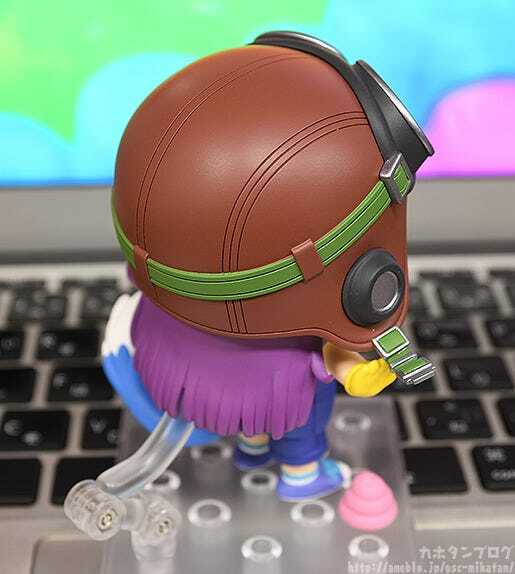 Poop-Boy is also removable from the stick. 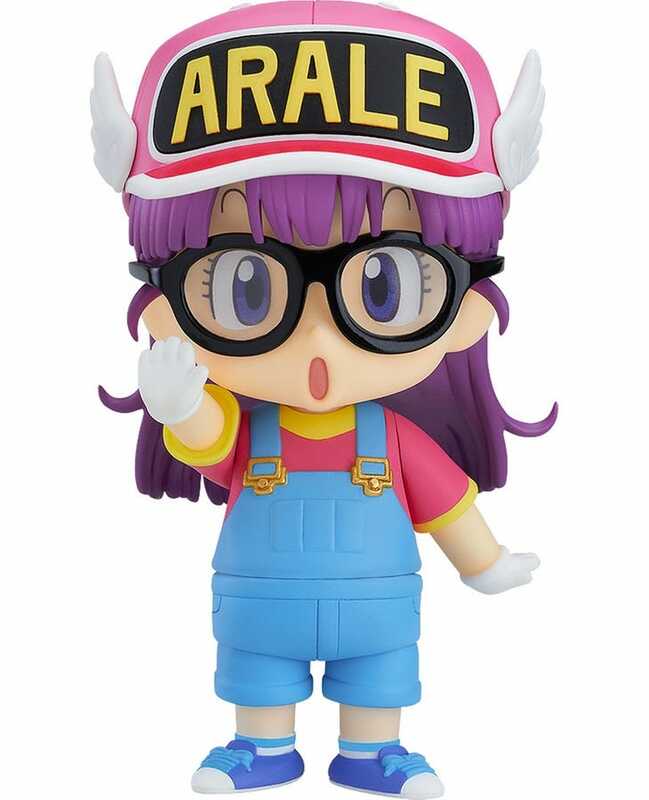 Be sure to add this new version of Arale to your collection! 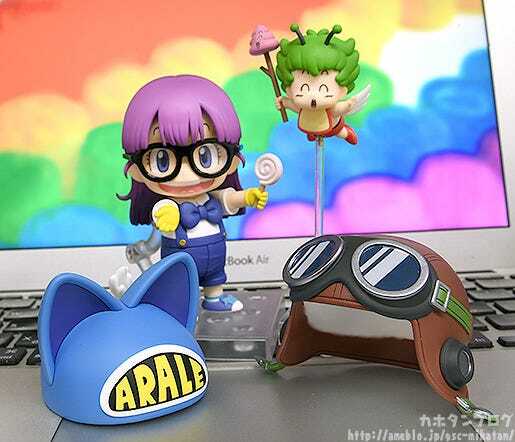 From “Dr.SLUMP ARALE CHAN” comes a Nendoroid of Arale-chan, also known as Arale Norimaki in an adorable costume featuring her cat ears hat! 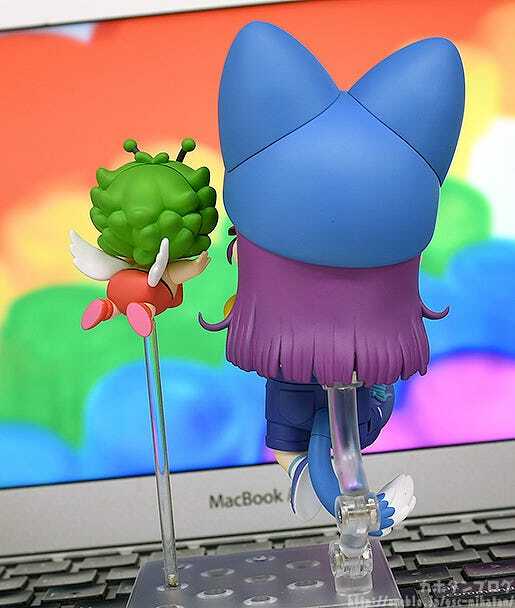 ▲They’re both cute from the back too! Those squishy looking feet and hands and adorable round cheeks…! 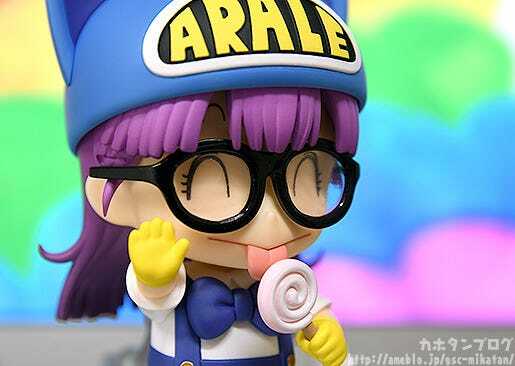 Let’s get back to Arale-chan! 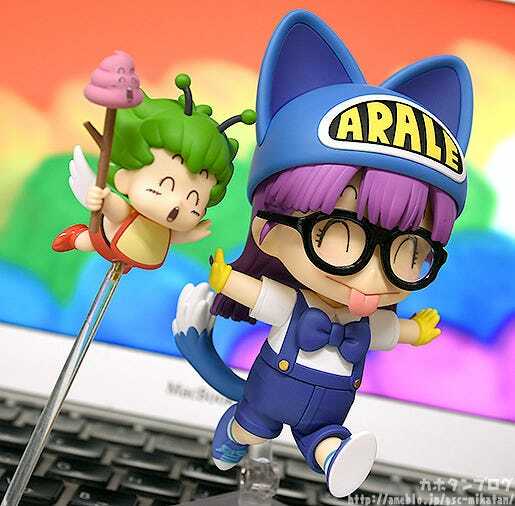 ▲Her cat ears hat is removable! 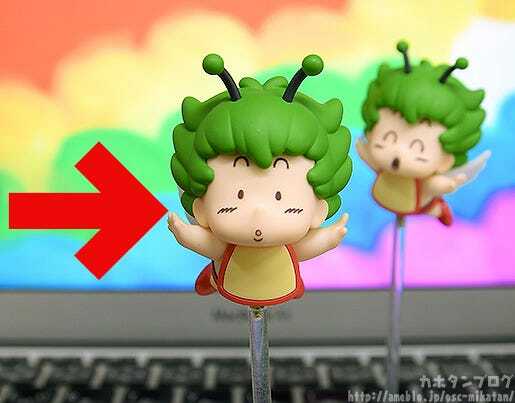 ▲Gatchan comes with interchangeable hand parts for holding things as well! 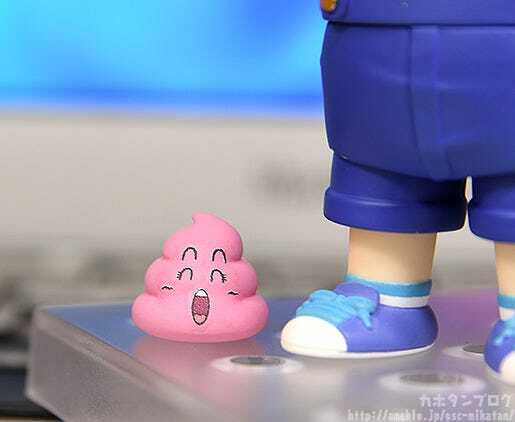 Attached to Gatchan’s stick in this picture, Poop-Boy is also included and can easily be removed and posed just by himself! 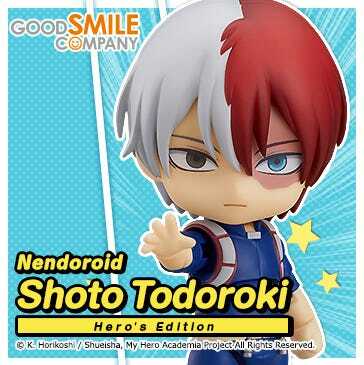 ▲Just look at that smile! 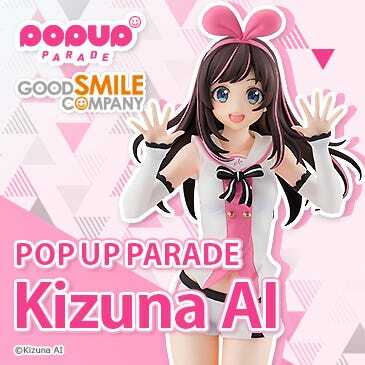 ▲Enjoy posing her with your favorite one! 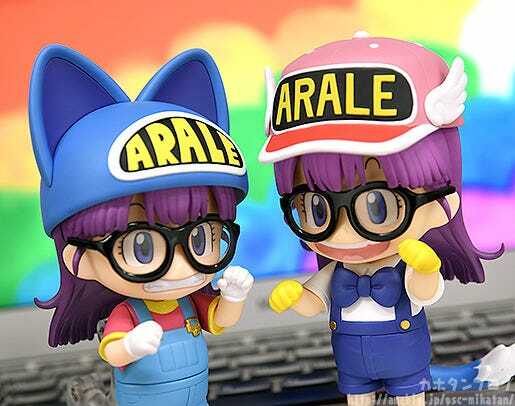 The included hat with attached goggles and cat ears hat can both be used with the previously released Nendoroid Arale Norimaki as well! 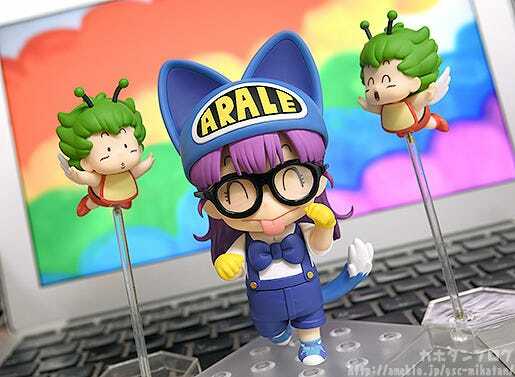 *Nendoroid Arale Norimaki: Cat Ears Ver. 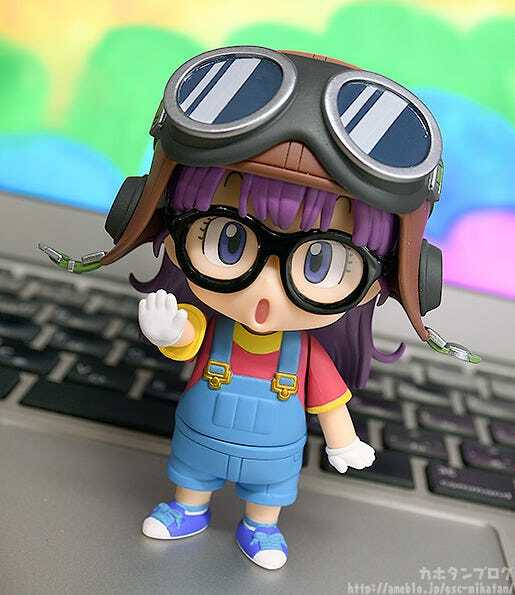 & Gatchan featured here is still just a prototype version, so right now she appears a little bigger than the already released Nendoroid Arale Norimaki! 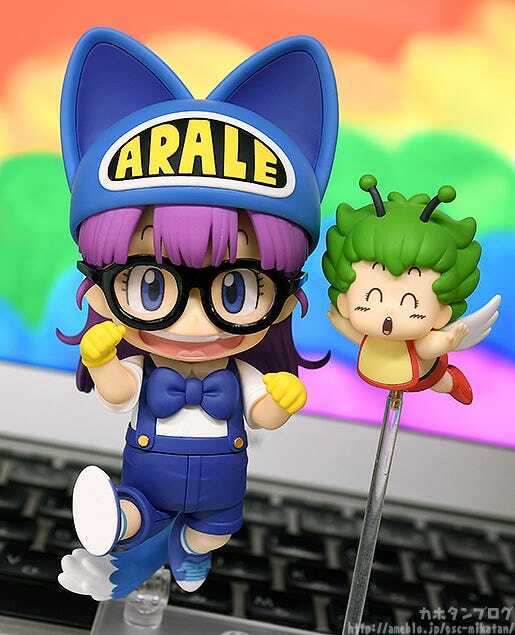 Be sure to add Arale-chan and Gatchan to your collection! 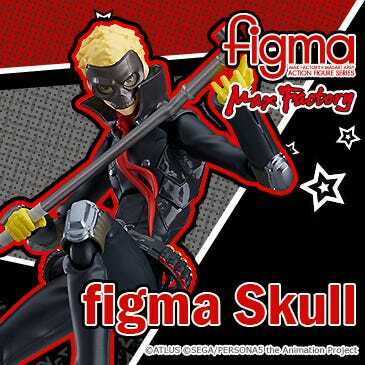 Available for preorder from the 2nd of October (Tue)! 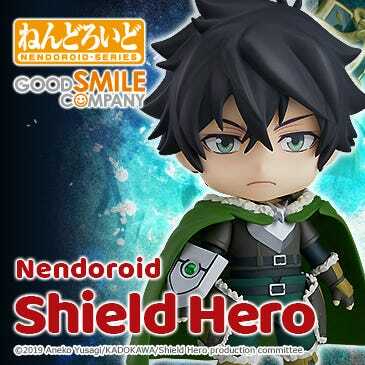 Preorders from the GOODSMILE ONLINE SHOP will include a blank expression Gatchan as a purchase bonus! That’s right! 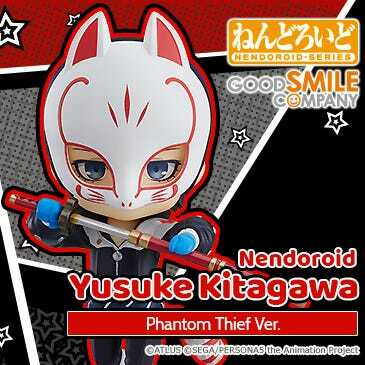 One more Gatchan will be included! 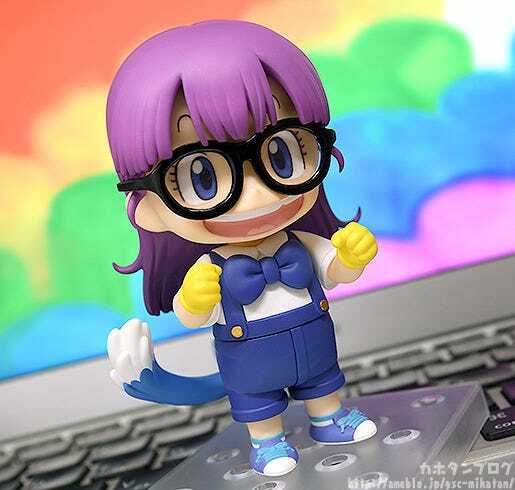 Preorders from the GOODSMILE ONLINE SHOP will receive two Gatchans!